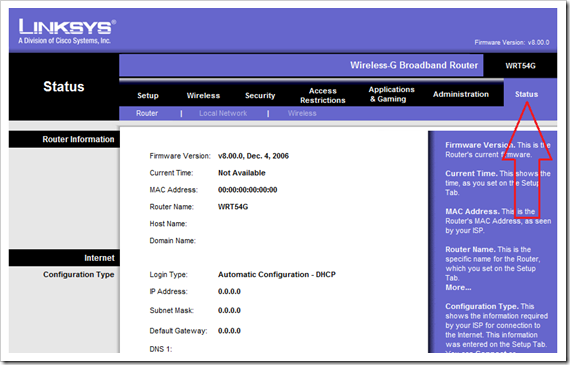 If you suspect someone is connected to your Wireless access point and is leeching your Internet connection, then there are some simple check ups you can do to see if someone is indeed using your wireless router. let me explain. 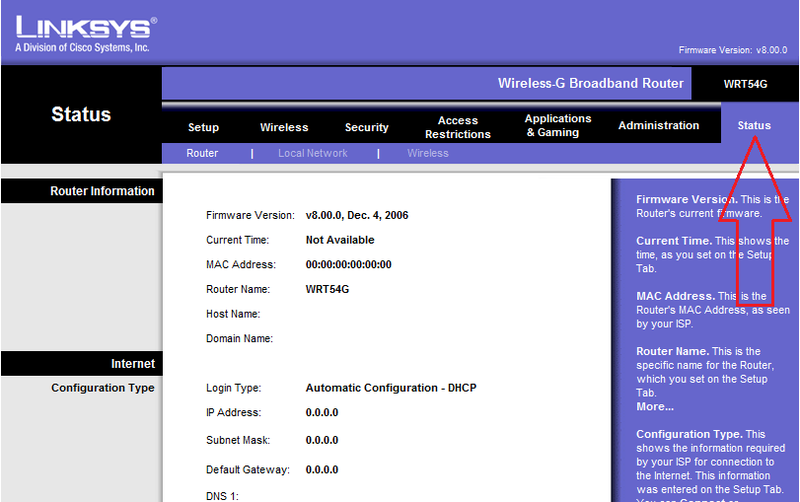 In order for someone to use your wireless Internet connection he needs to obtain an IP address from your router, and the router keeps a record of all the IP addresses of computers currently connected in the DHCP table. 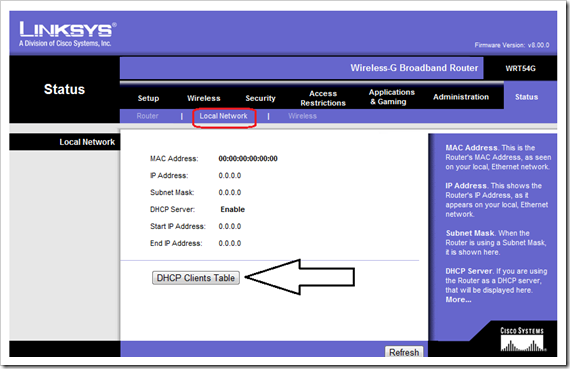 so, if someone is indeed connected to your wireless router, then it should show in the DHCP table. 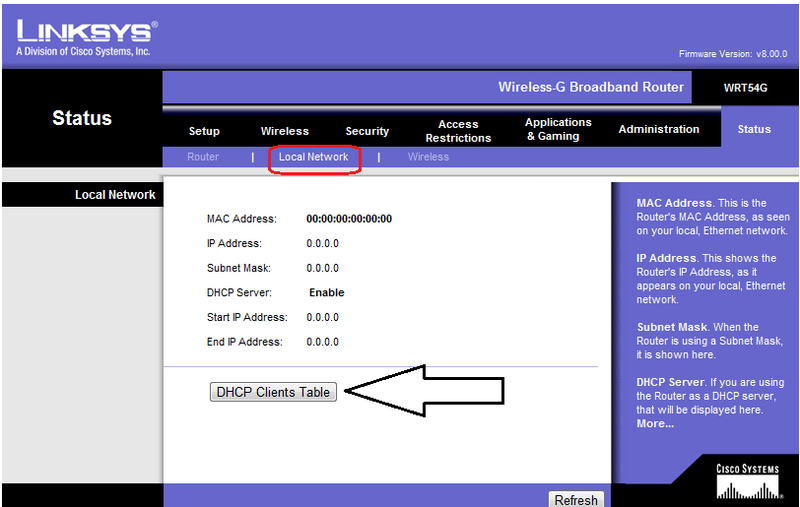 on the DHCP table you should be able to see the computers currently connected to your wireless router. 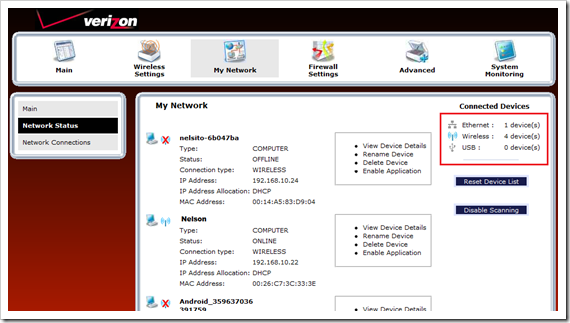 on a Verizon wireless router is even easier to see who is connected to wireless access point. 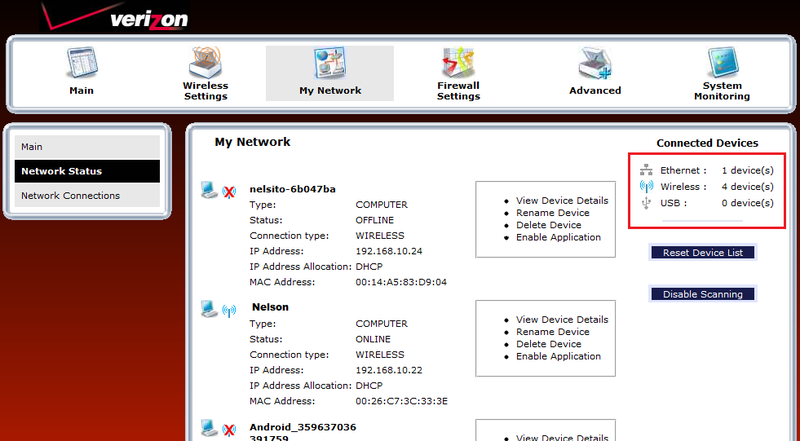 when you login to the router, click on My Network tab and there you should be able to see who is using the router. I hope this helps you find out who is leeching your wireless Internet connection, if you want further help on this matter, please use the comment section below.